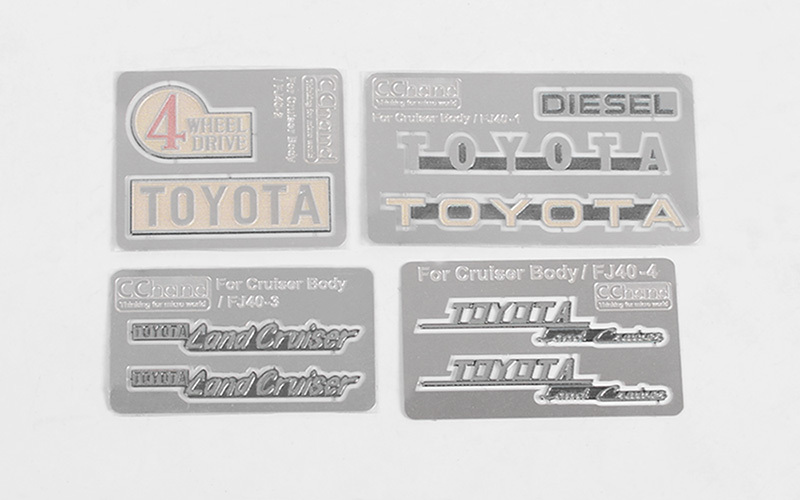 Finish your Cruiser off with these sweet metal emblems. Very detailed and correct size for the Cruiser body. Use a bit of adhesive to install and if you want to protect the emblem paint give them a light coat of clear paint to protect them.